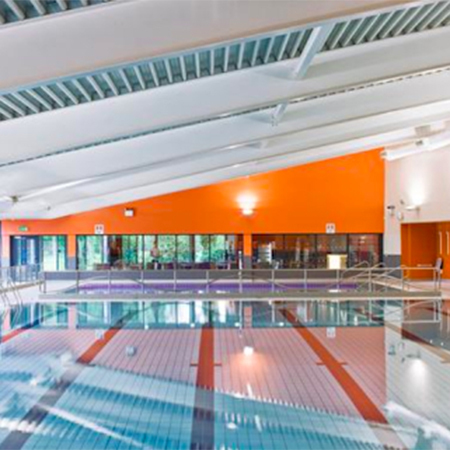 BASF have provided their MasterLife WP 799 solution to ensure that concrete was watertight at the Ramsgate Leisure Centre in Kent. 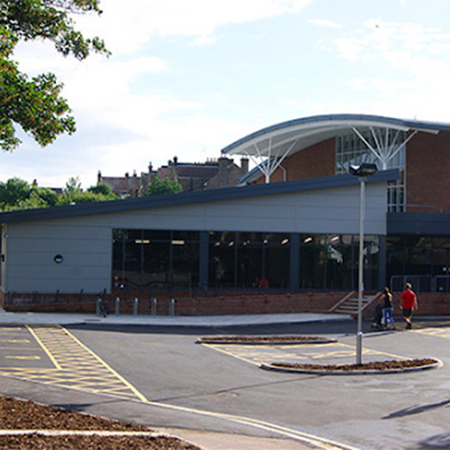 The solution was used in the 25-metre, six-lane swimming pool and learner pool swimming pools, lift pits and wet areas around the perimeter of the pools. MasterLife WP 799 is a powdered ‘One Bag’ version of BASF’s Watertight System, combining waterproofing and superplasticizing components. The system provides a waterproof structure with minimum effect on the original appearance and texture. The admixture powder is BBA certified and approved for use in concrete mixes to provide watertight concrete in swimming pools, basements, roofs, tunnels, and culverts, without the need for additional applied protection. It provided reduced water permeability, penetration, absorption, and reduced air permeability.